Welcome to my site. All of my work is steel, that has been designed and created by me. 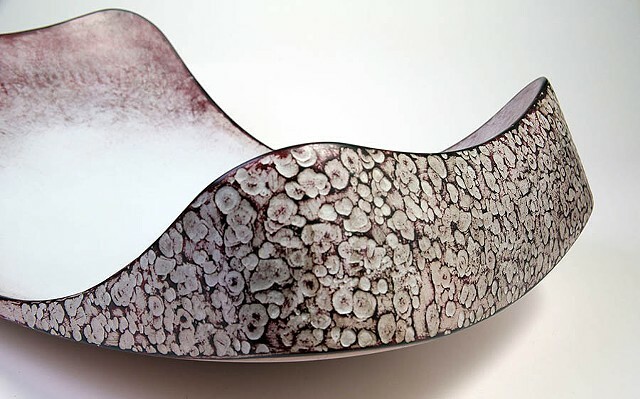 I employ a variety processes including forging, forming, and fabrication to create my work. I am interested in objects that are not easily categorized by genres of Art, Craft, or Design. My work fits into a gray area where by definition these categories overlap and beautifully merge. My creations range from sculptural to functional. Feel free to contact to me about the work. Bear with me, as I will add more images of gallery pieces, commissions, and studio/process images.